Cool Air Con - Nasty Smells ? Most modern vehicles have Air Conditioning Systems capable of ensuring passenger comfort in the summer months. Unfortunately most manufacturers do not take into account the quality of the air coming out of the system. 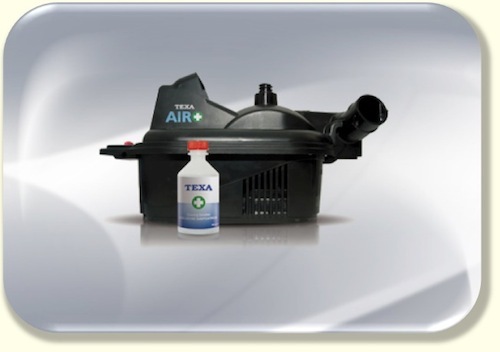 Texa Air+ is a professional tool based on an ultrasonic atomiser that releases an ultra-fine mist inside the vehicle. A large quantity of allergens can live and even thrive inside your car’s ventilation system and, when the fan is switched on, spread throughout the vehicle. To ensure proper hygiene (including a hygienic air supply inside the vehicle), it is not enough just to replace the pollen filter regularly. Though pollen filters provide effective barriers against dust, pollen and dirt from outside, they cannot guarantee protection against the micro-organisms that thrive in humid environments such as the Air Conditioning System’s evaporator. 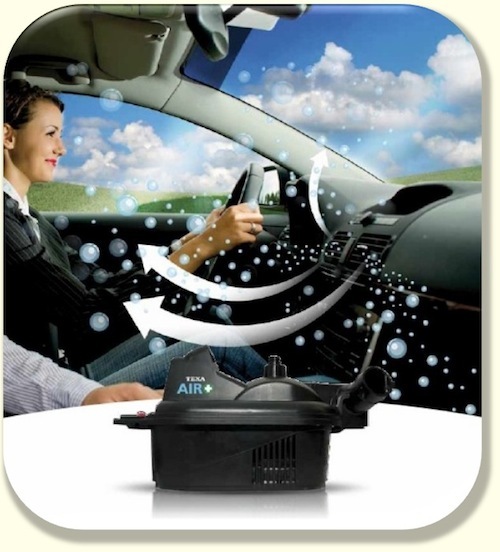 To ensure complete vehicle hygiene, AIR+ is placed within the car and then we activate the vehicle’s Air Conditioning System in “recirculation” mode. The disinfecting solution released by the AIR+ diffuses throughout the Air Conditioning System and reaches the evaporator where it eliminates mould, bacteria and films of dirt, and restores a healthy, bacteria-free air flow. Thanks to its ultrasonic action, the AIR+ is hygienic in the entire vehicle cabin, inclusive of carpets and upholstery. 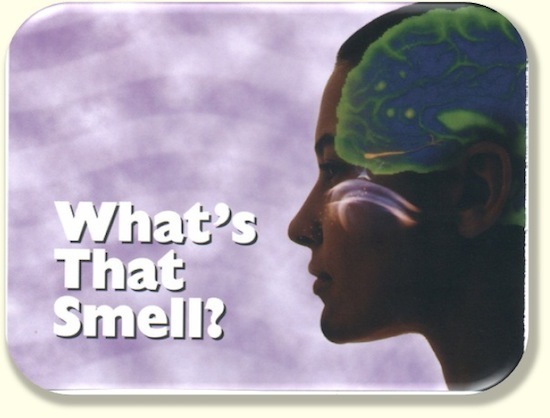 Enjoy in-depth cleanliness for a safer journey, free from allergies and odours. 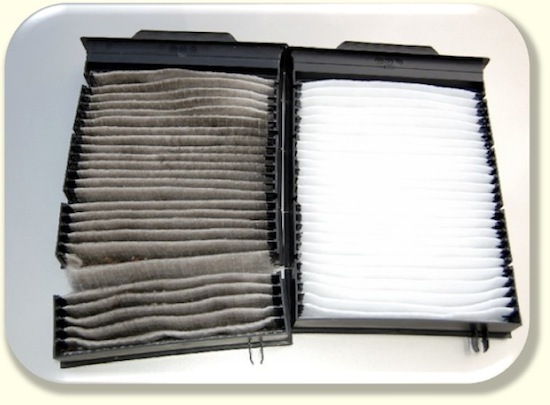 It is also highly recommended to replace your Cabin or Pollen Filter to help eliminate allergens and improve the quality of the vehicles air supply. We can supply and fit replacement Cabin and Pollen Filters. Your car air conditioning system loses up to 15% of it's refrigerant every year. 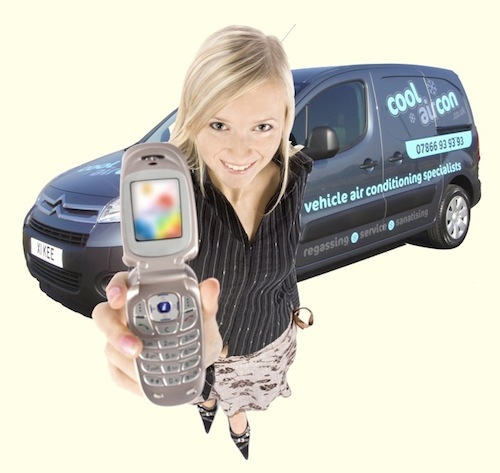 Have your car’s Air Conditioning System serviced every 2 years. It will state this in your car manufacturers service guide.